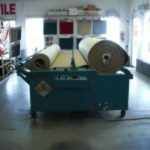 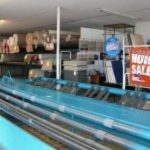 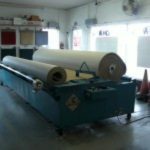 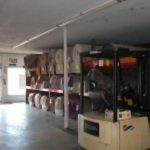 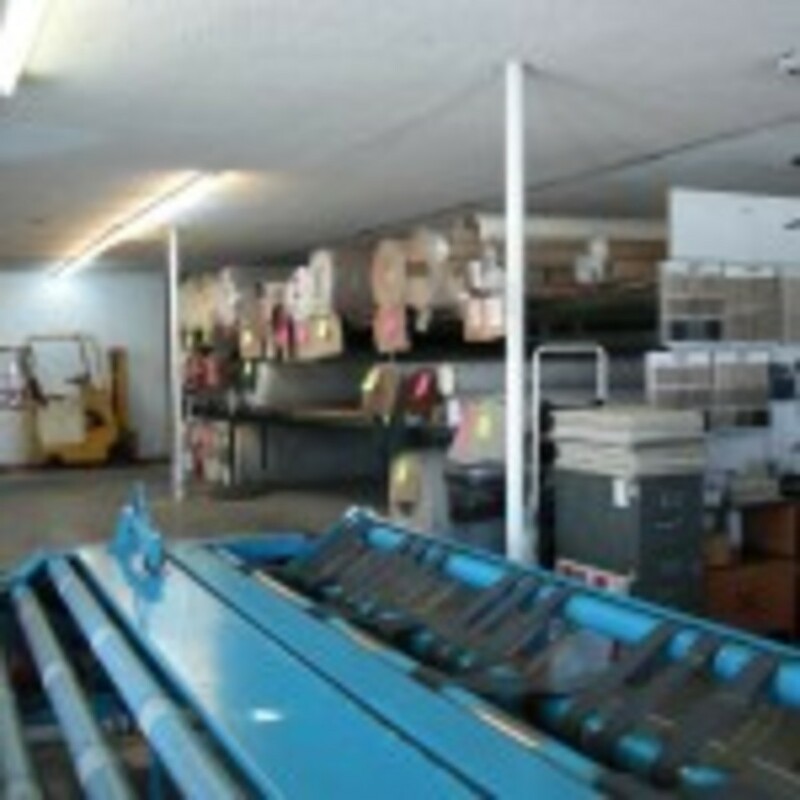 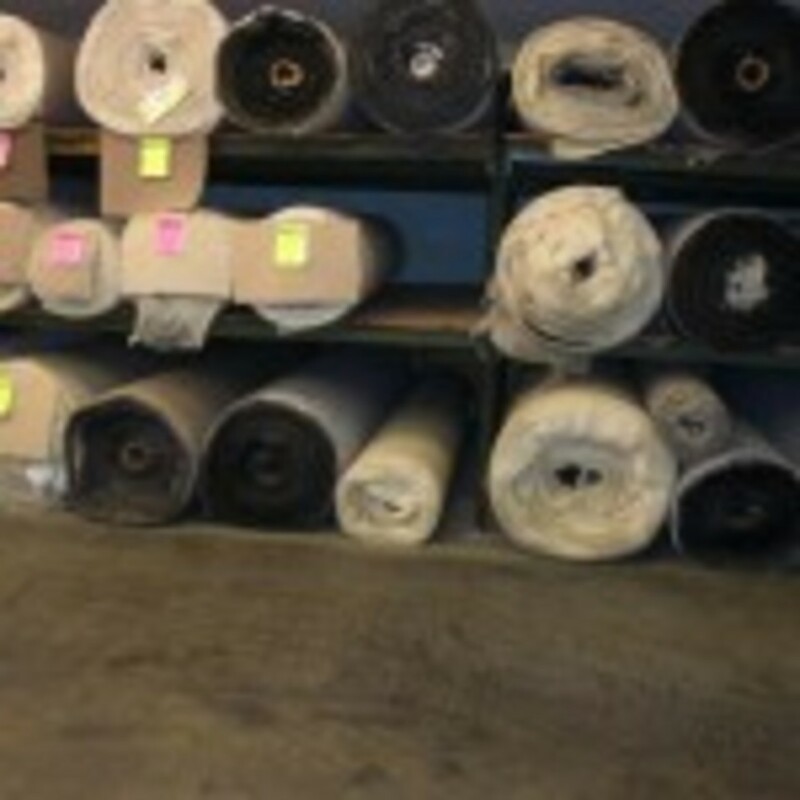 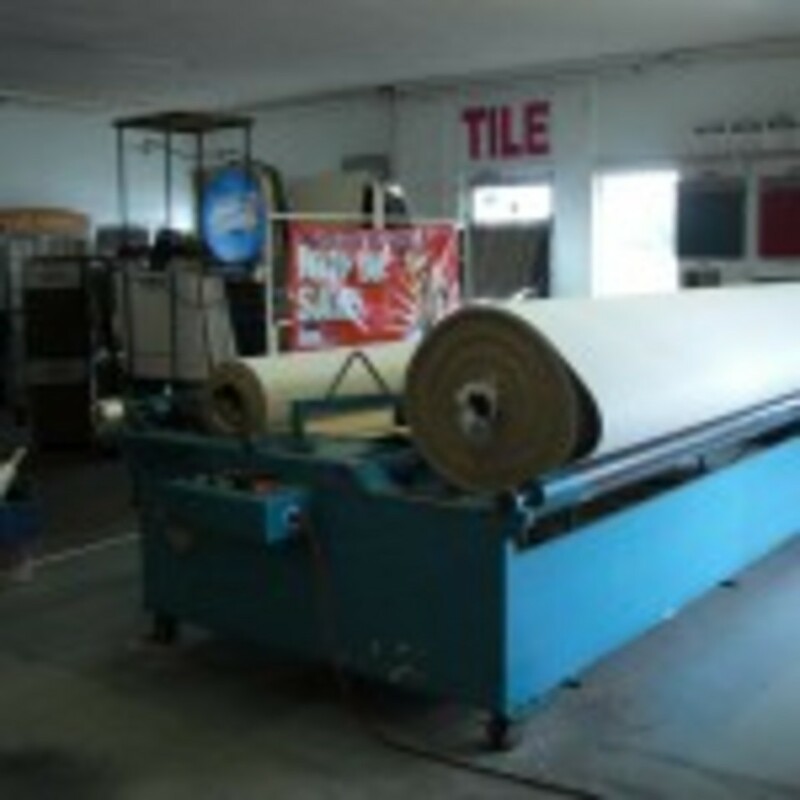 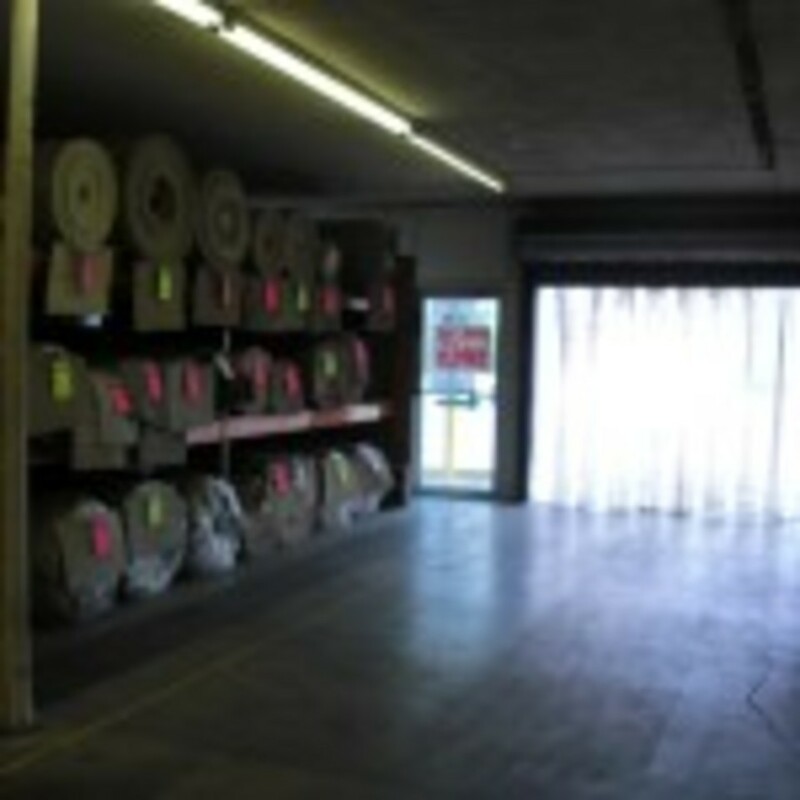 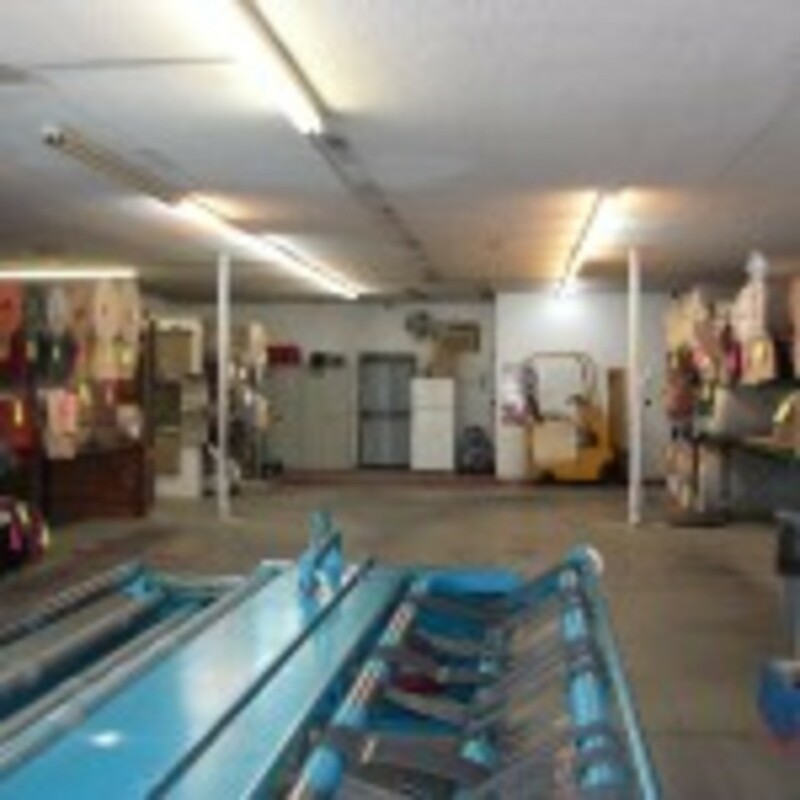 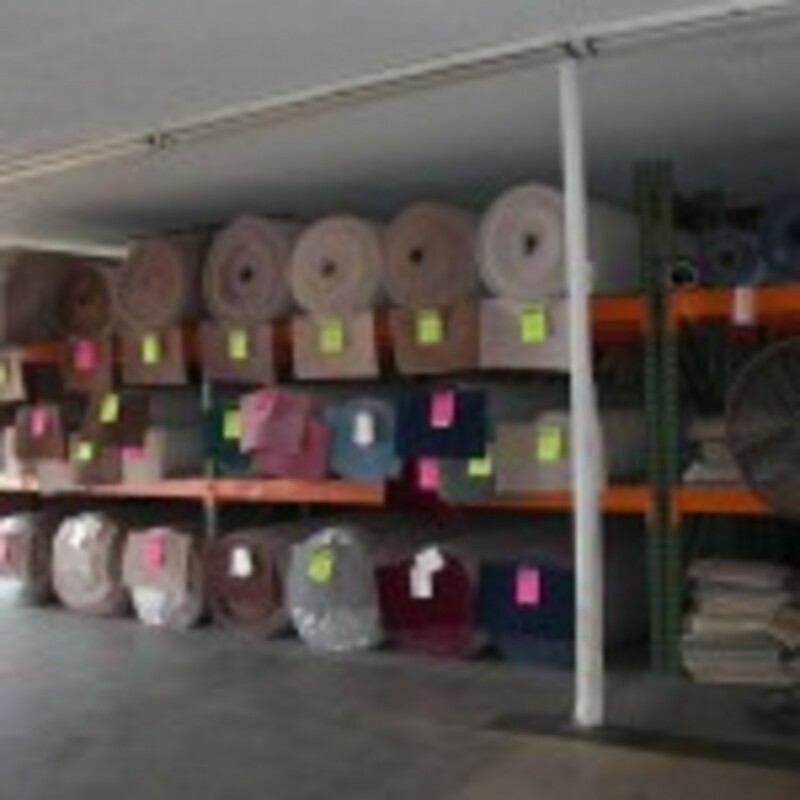 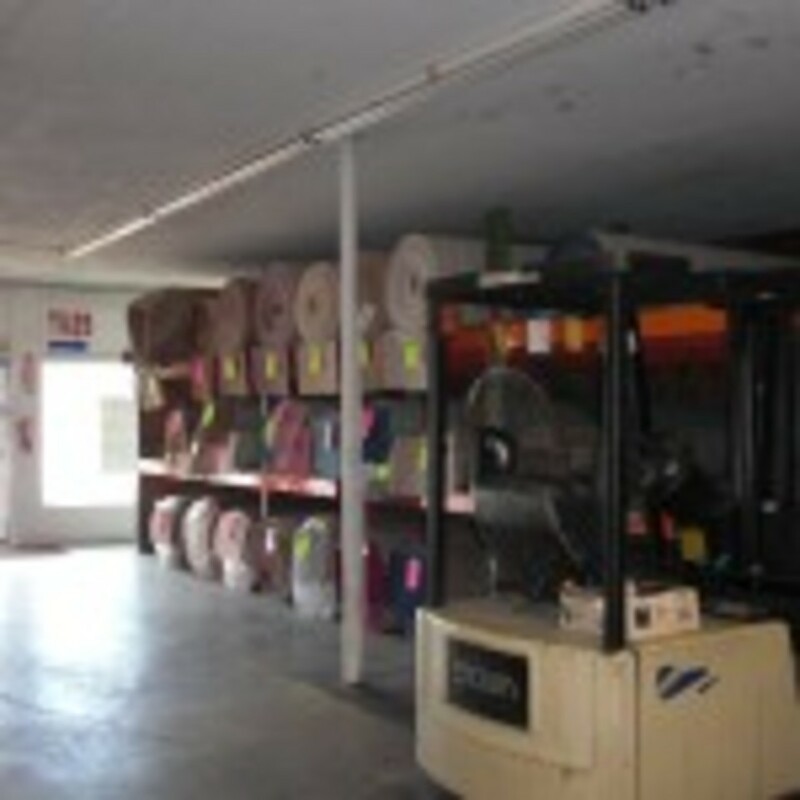 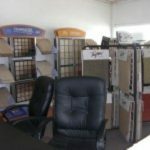 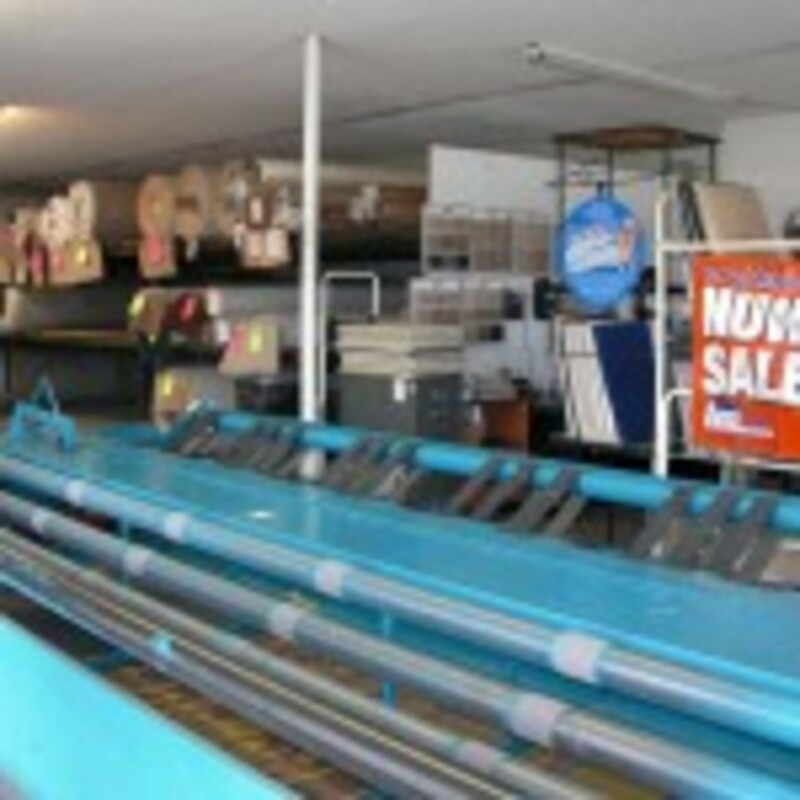 Check our 5200 square foot warehouse . 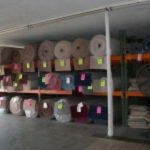 Over 180.000 square feet in stock . 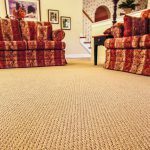 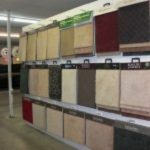 Many styles and colors to choose from . 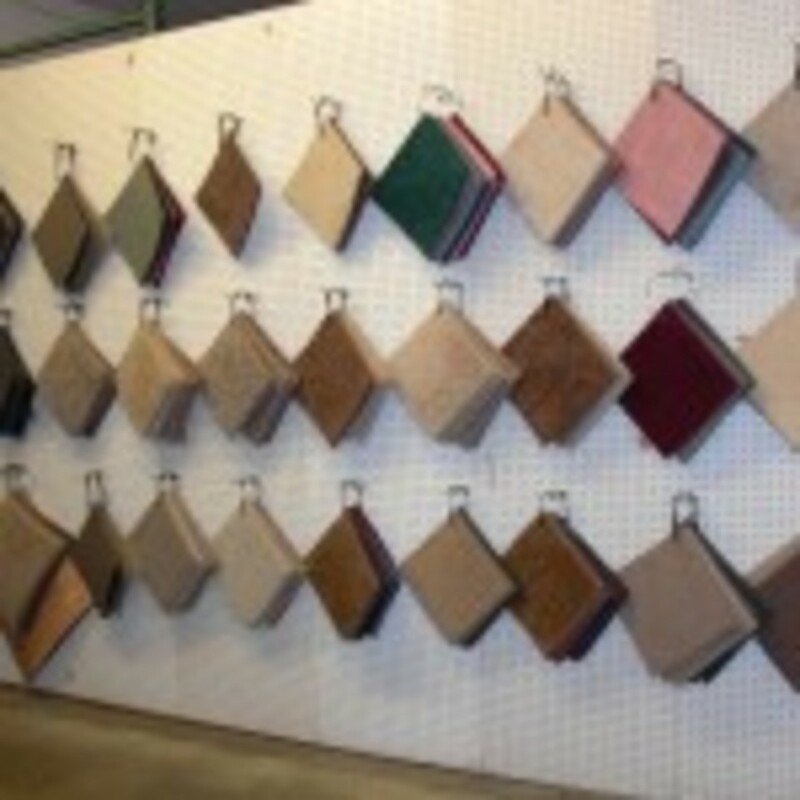 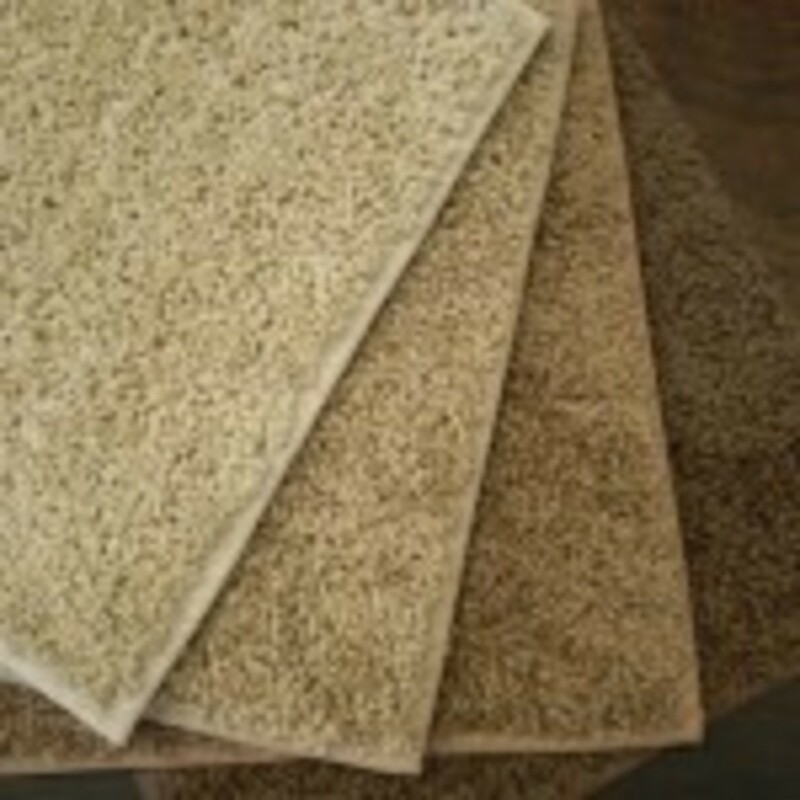 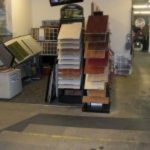 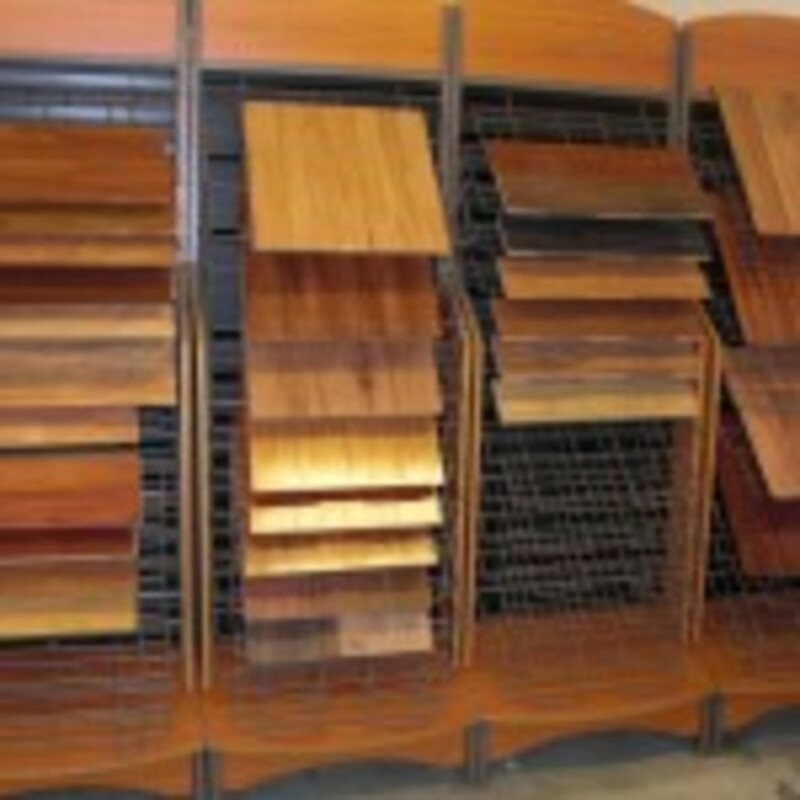 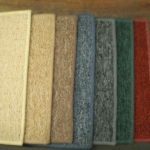 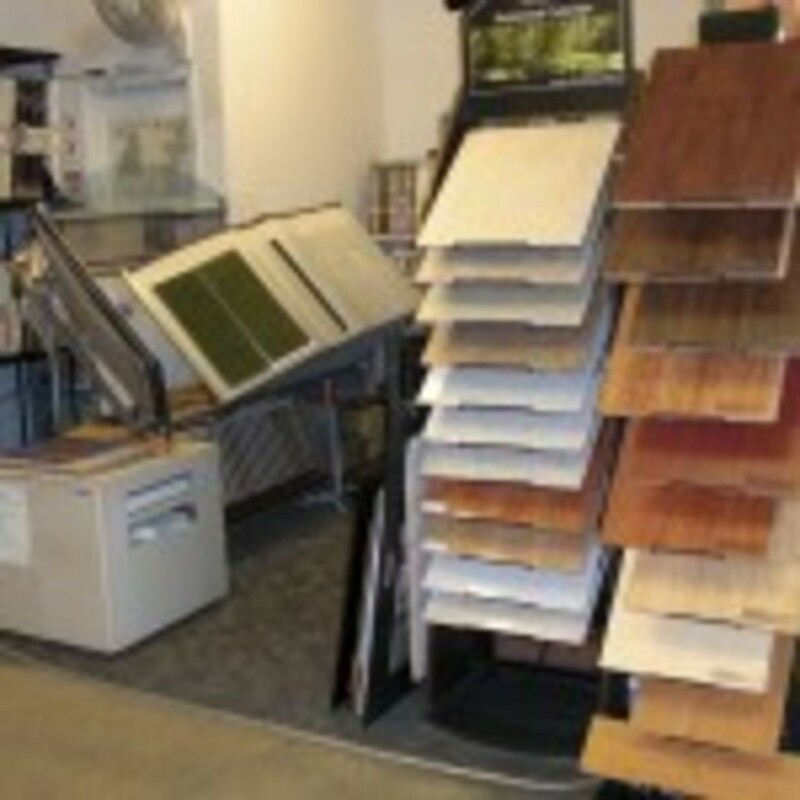 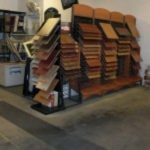 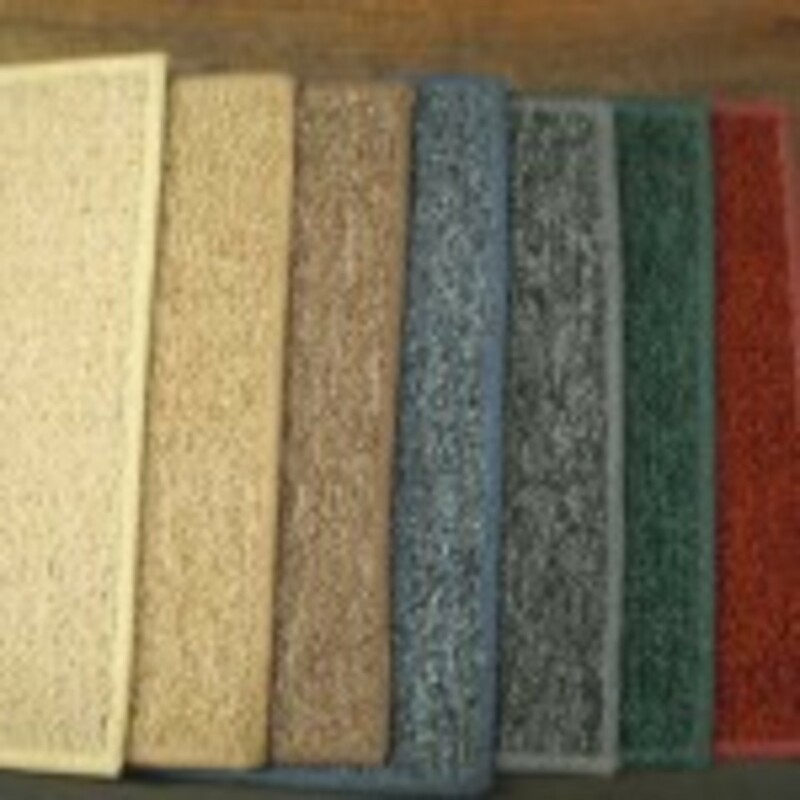 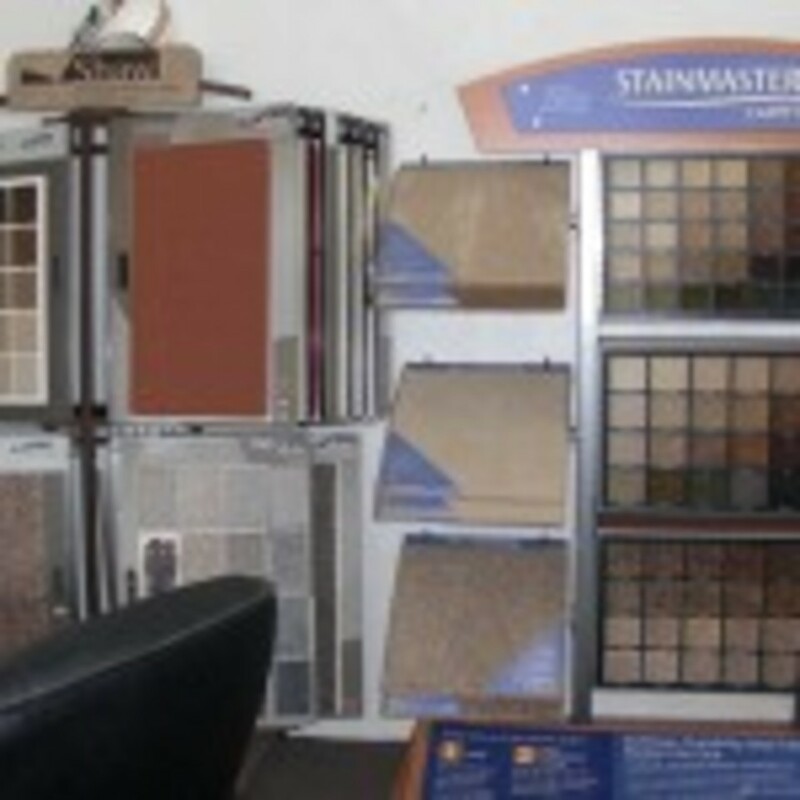 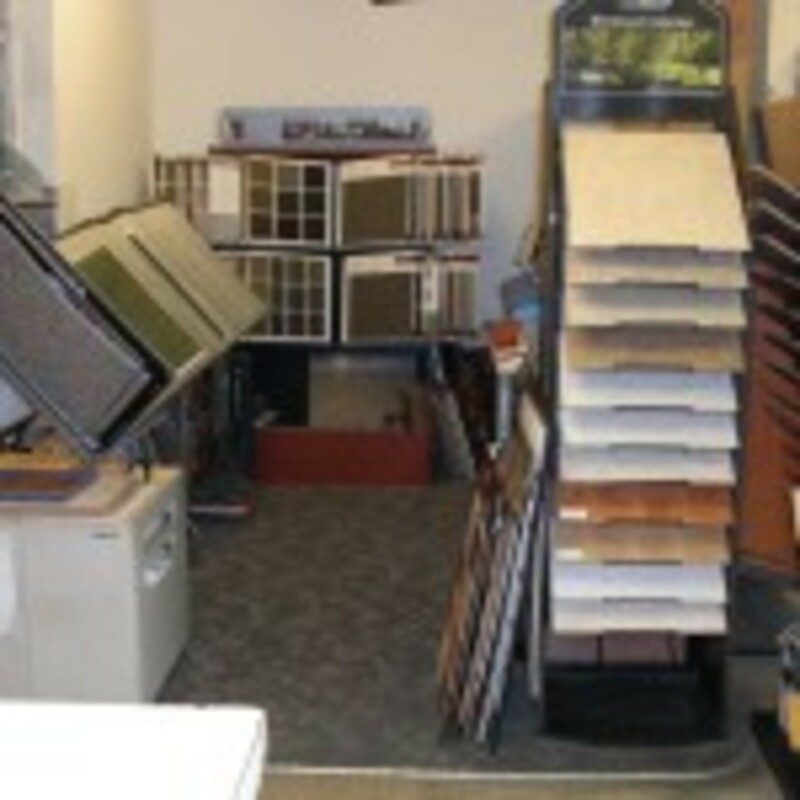 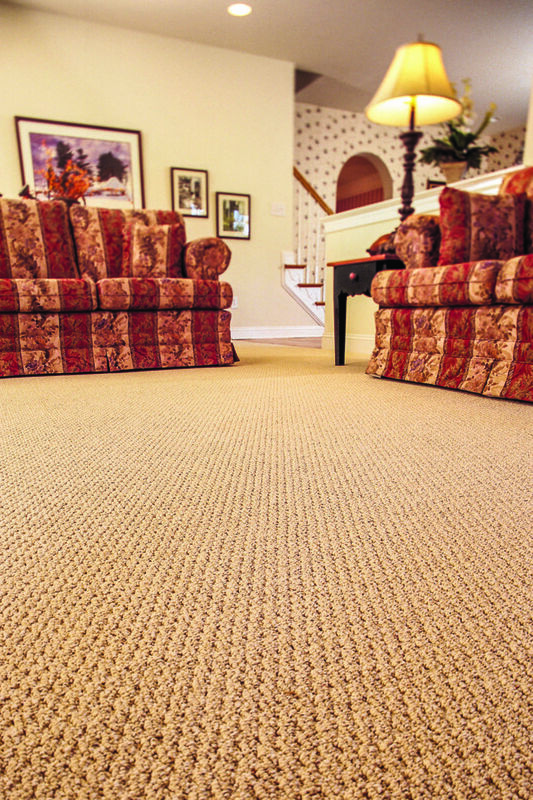 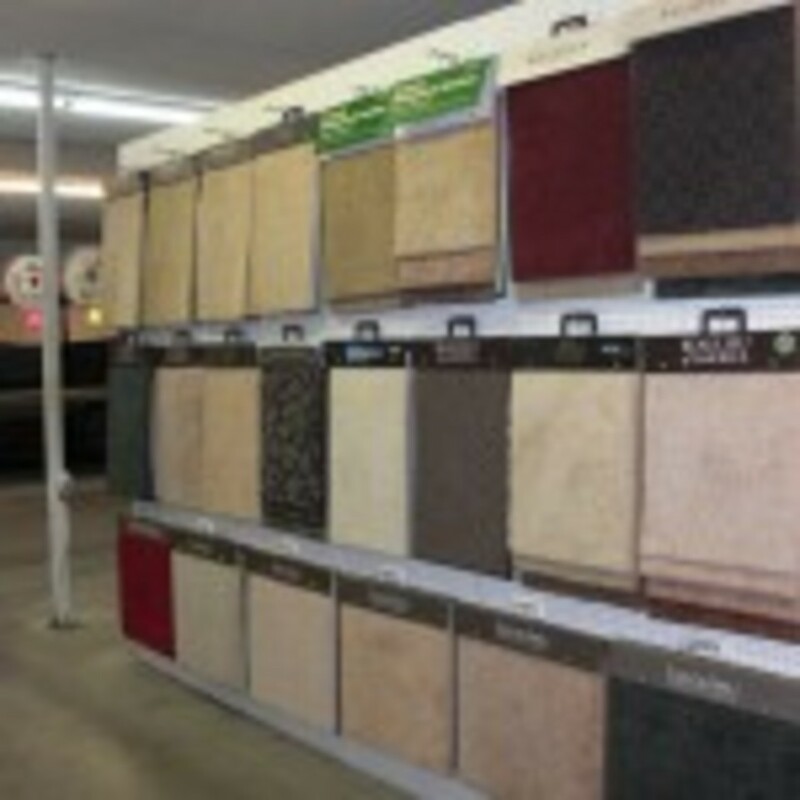 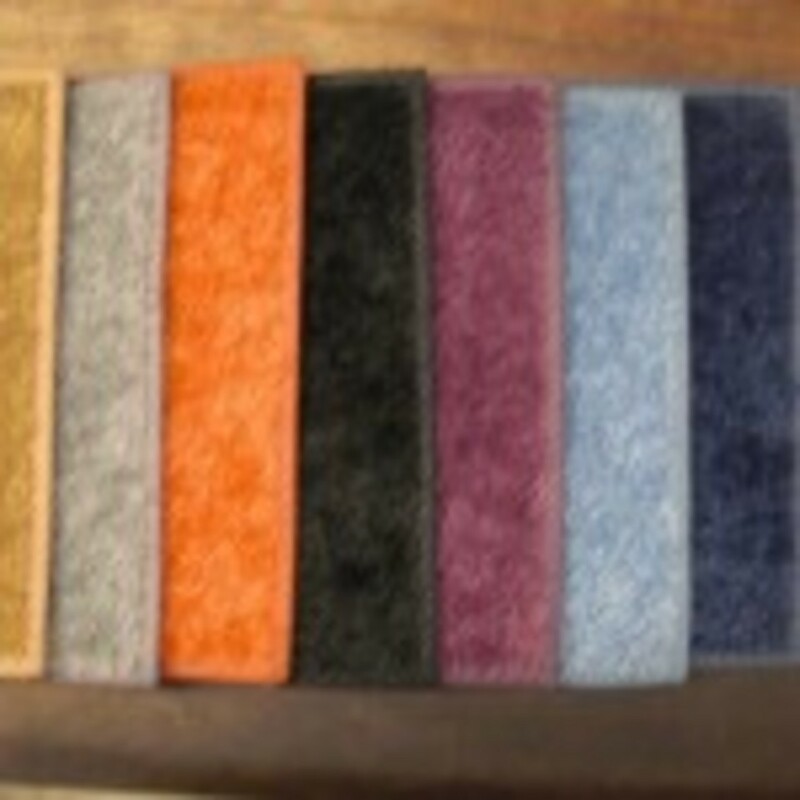 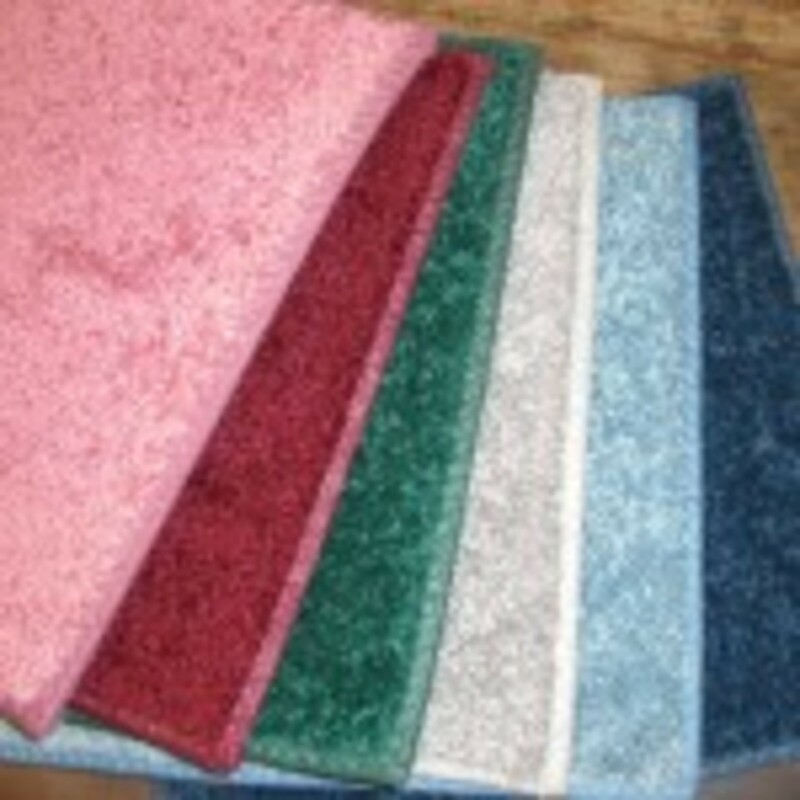 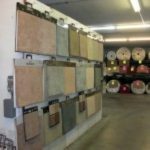 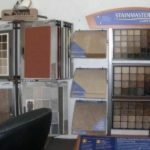 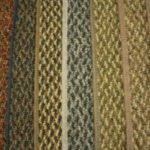 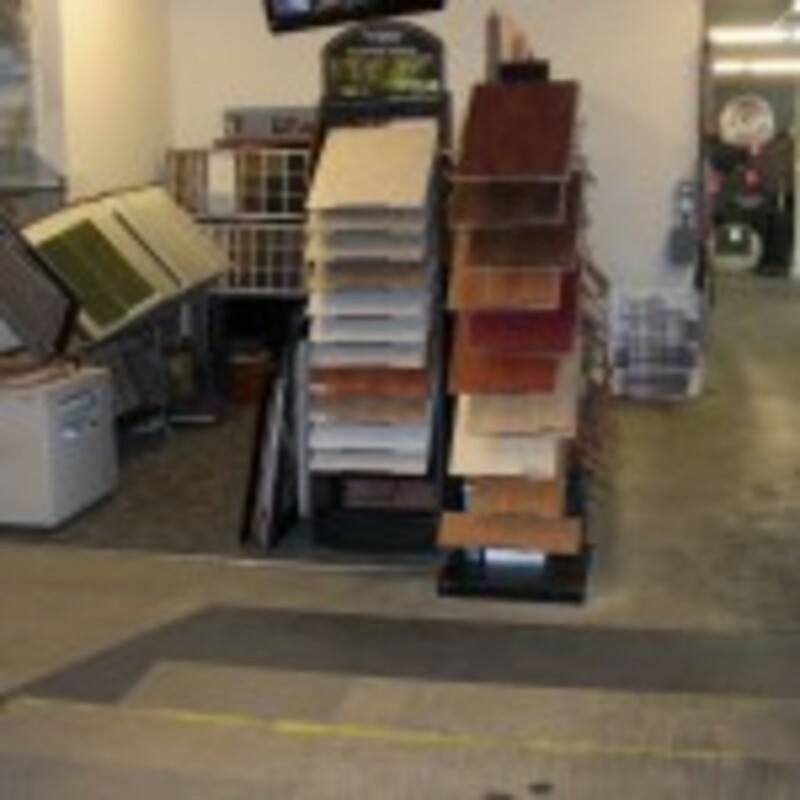 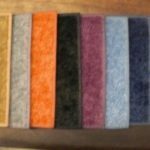 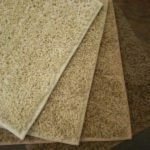 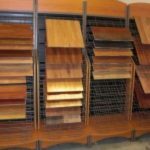 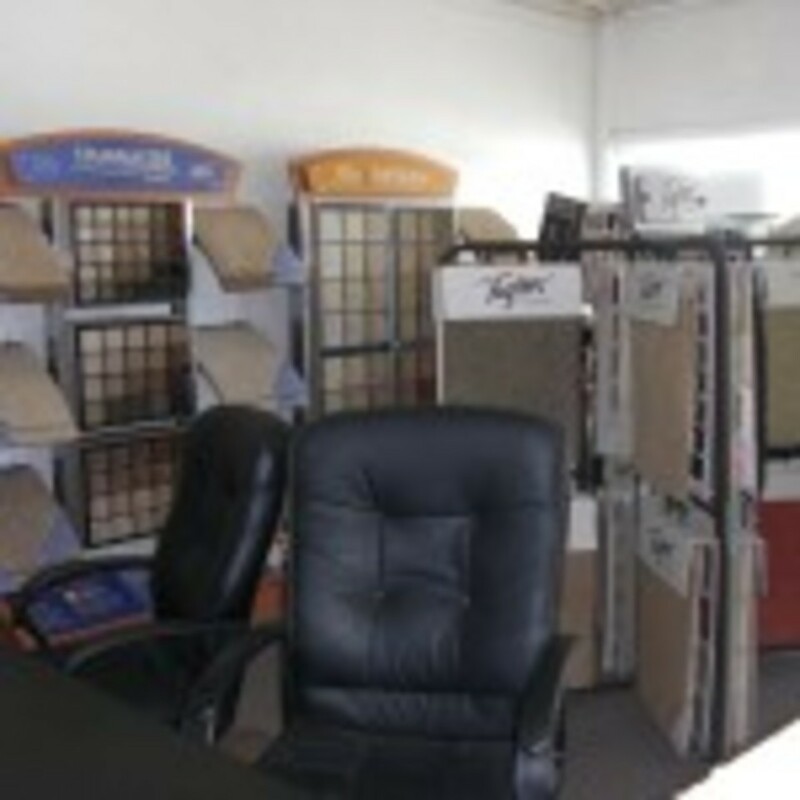 Huge Selection Of Flooring products. 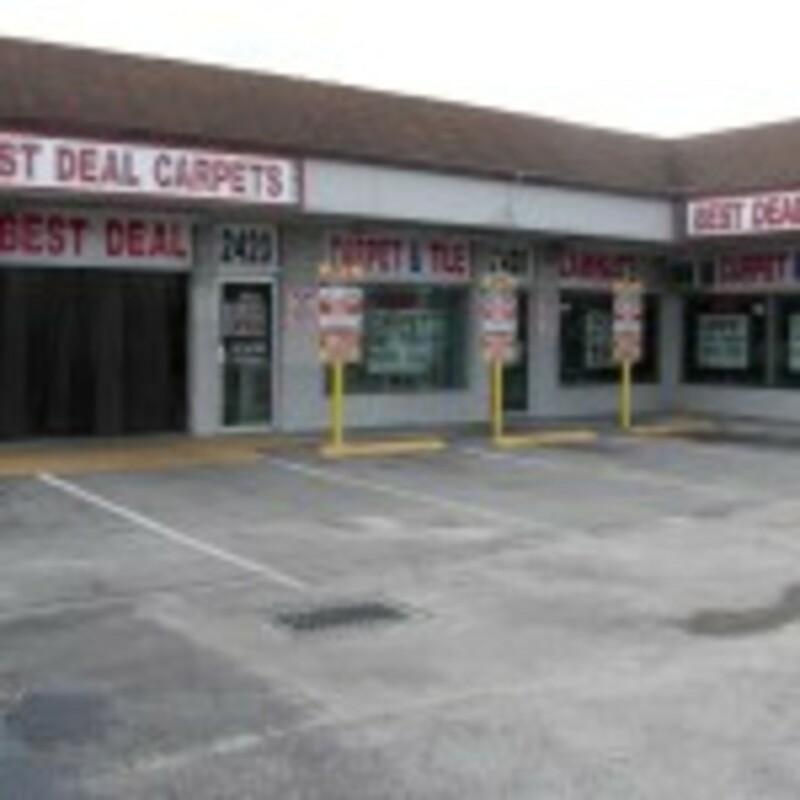 Largest in stock inventory in Florida. 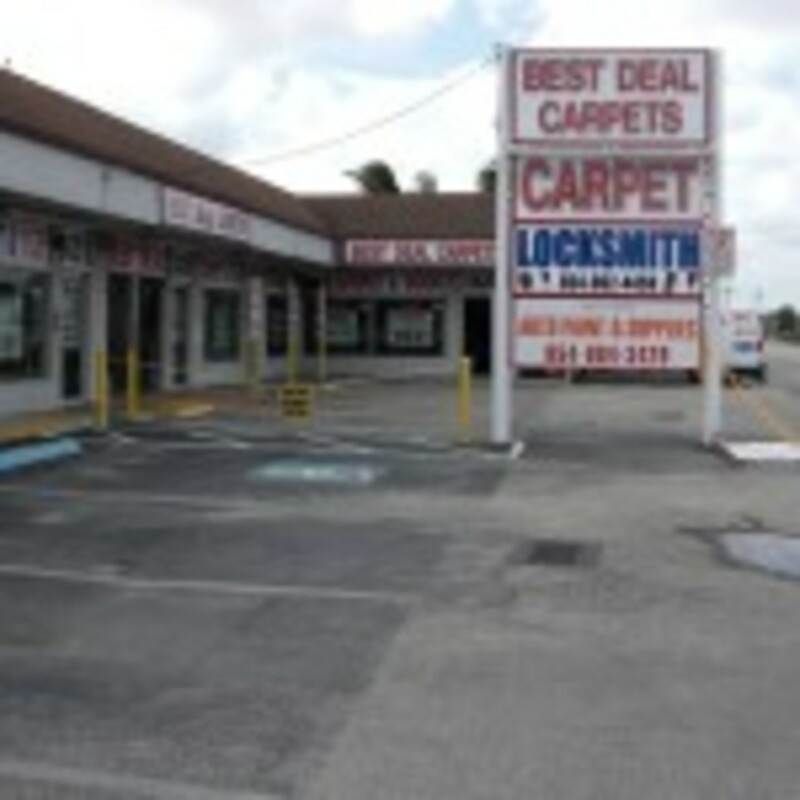 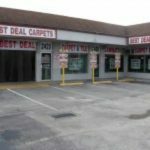 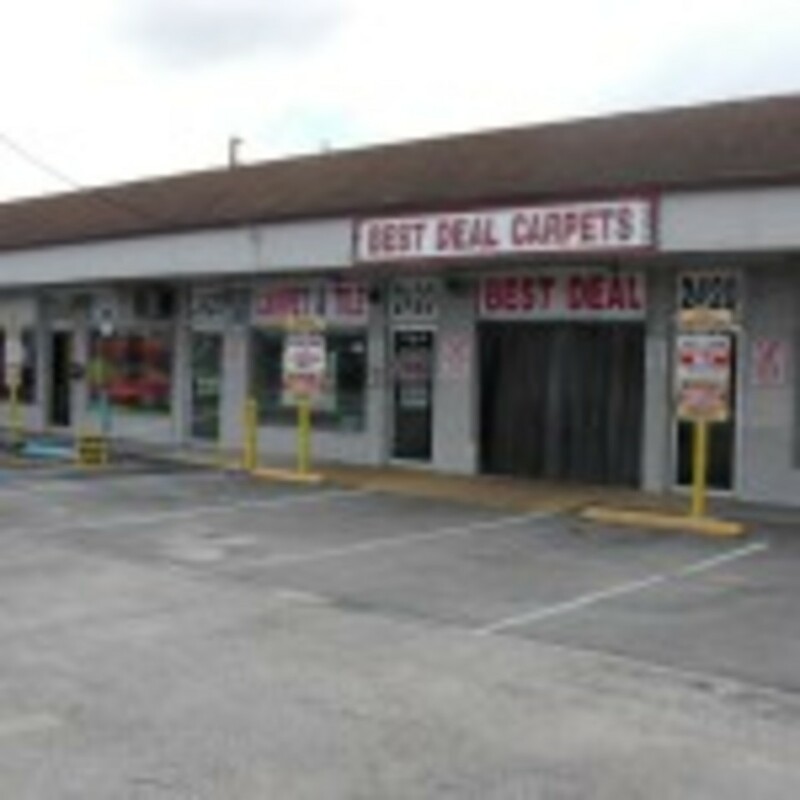 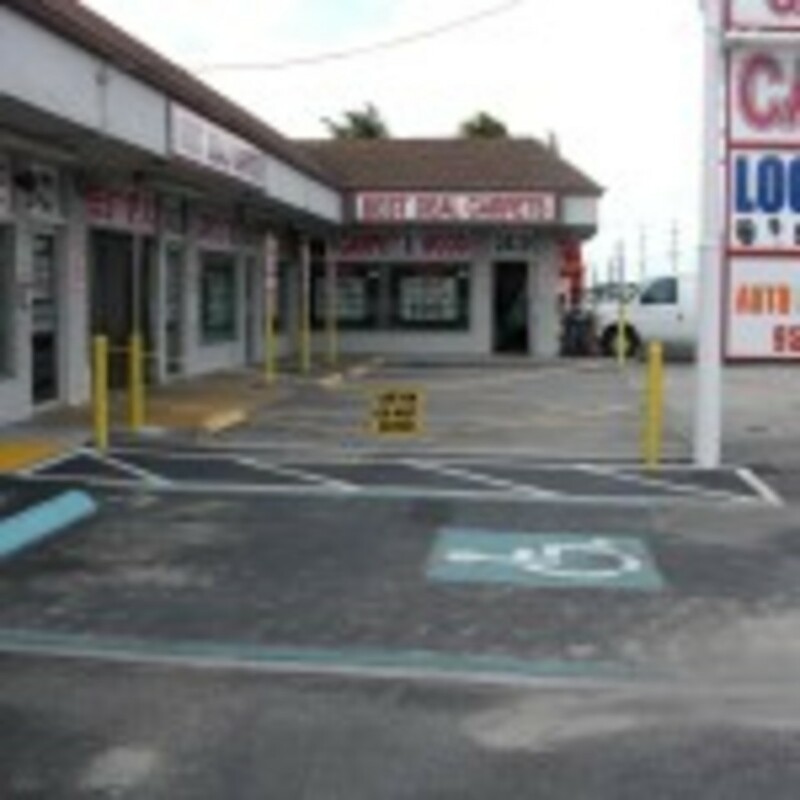 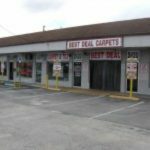 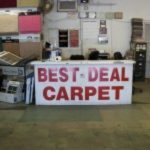 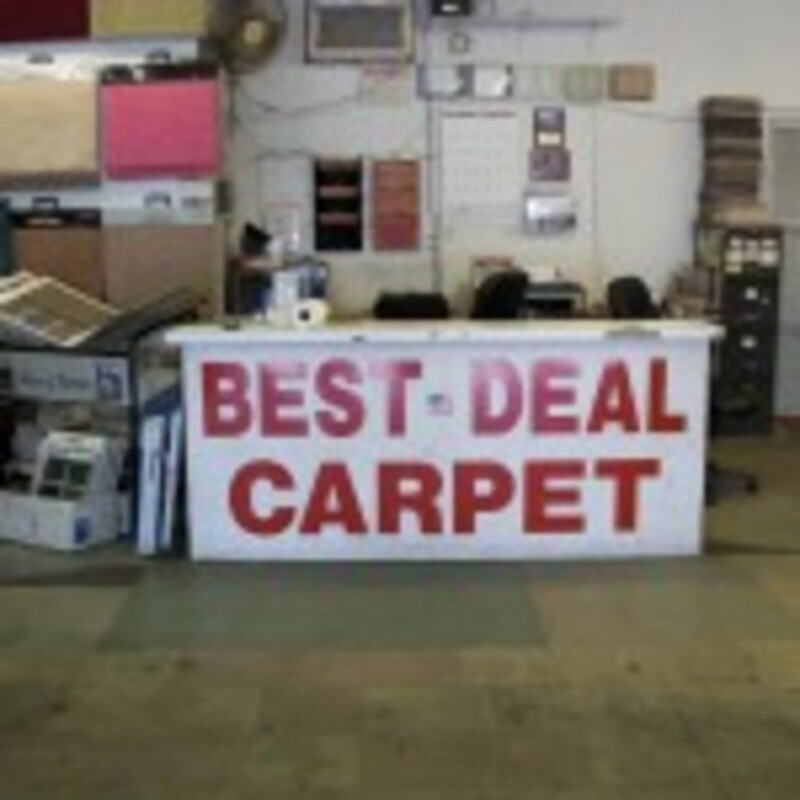 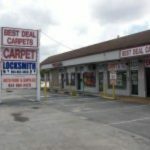 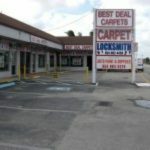 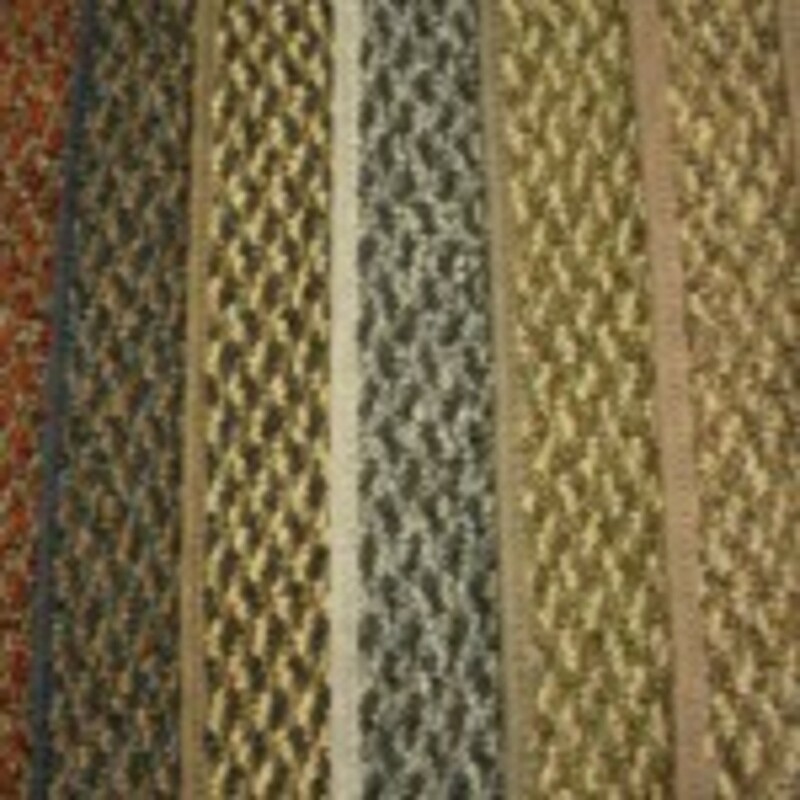 Best Deal Carpets front of the building.